Set Of Transparent Flame Vectors. Royalty Free Cliparts, Vectors, And Stock Illustration. Image 48103382. 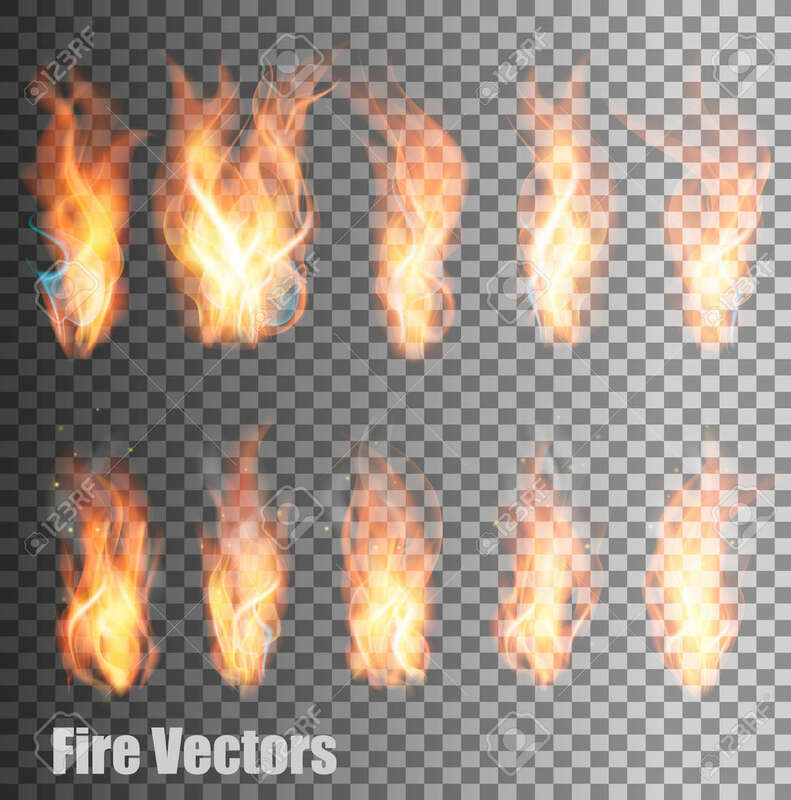 Vector - Set of transparent flame vectors. Set of transparent flame vectors.